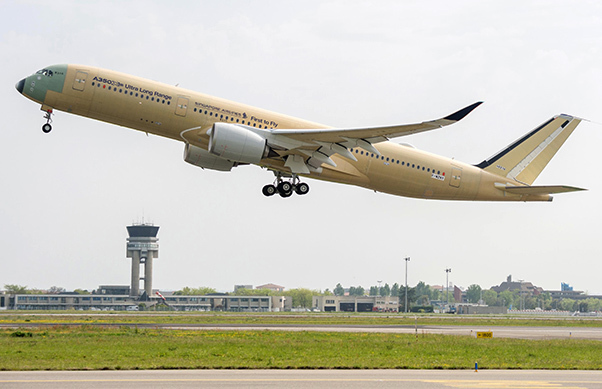 The Number One Ultra Long Range A350 XWB version has performed its first flight from France’s Toulouse-Blagnac Airport, marking a milestone toward the entry-in-service for this jetliner with Singapore Airlines in the second half of 2018. The Ultra Long Range version of the Airbus A350 XWB, MSN 216 has successfully completed its first flight. 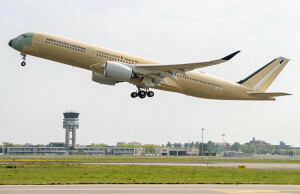 The aircraft powered by Rolls-Royce Trent XWB engines has embarked on a short flight test program to certify the changes over the standard A350-900 that will extend its range capability to 9,700 nautical miles. 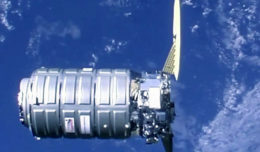 These changes include a modified fuel system that increases fuel carrying capacity by 24,000 liters, without the need for additional fuel tanks. The test phase will also measure enhanced performance from aerodynamic improvements, including extended winglets. With a maximum take-off weight of 280 tons, the Ultra Long Range A350 XWB is capable of flying over 20 hours non-stop, combining the highest levels of passenger and crew comfort with unbeatable economics for such distances. The A350 XWB is an all new family of wide-body long-haul airliners shaping the future of air travel. The A350 XWB features the latest aerodynamic design, carbon fiber fuselage and wings, plus new fuel-efficient Rolls-Royce engines. 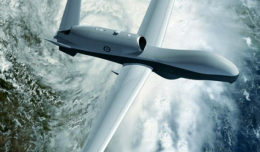 Together, these latest technologies translate into unrivalled levels of operational efficiency, with a 25 per cent reduction in fuel burn and emissions, and significantly lower maintenance costs. The A350 XWB features an Airspace by Airbus cabin offering absolute well-being on board with the quietest twin-aisle cabin and new air systems. At the end of March 2018, Airbus has recorded a total of 854 firm orders for the A350 XWB from 45 customers worldwide, already making it one of the most successful wide-body aircraft ever.